Feel the urge to dive into some rich, decadent chocolate? Look no further. 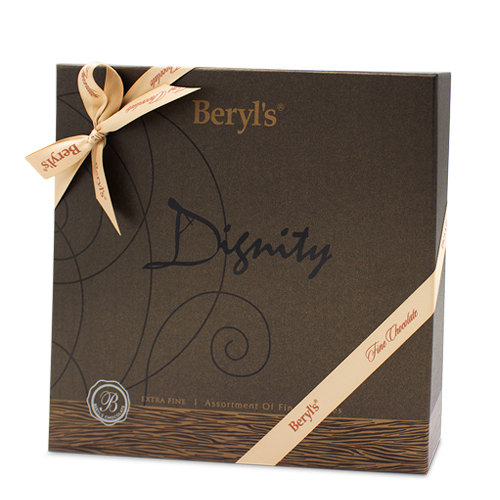 Head to Level 3 where you will find Beryl’s, offering a dizzying assortment of quality chocolate. In order to ensure that the products retain the same great taste every time, Beryl’s uses only the very best of ingredients, especially high-grade cocoa beans from Ghana, which is recognised globally as the source of the best cocoa beans. Apart from a variety of chocolate goodies such as the Camior and Tiramisu series, there are also butter cookies and coconut rolls.